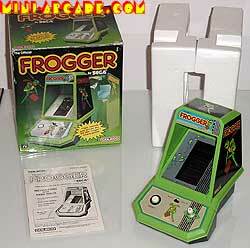 Comments: Great frogger clone! 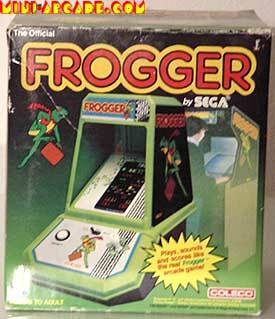 A must have handheld. 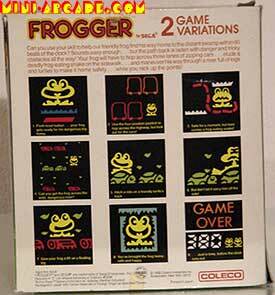 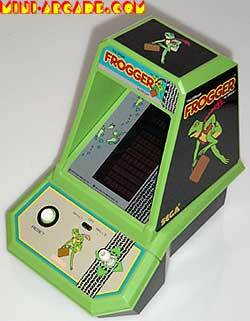 The same 'internal' hardware (screen, gameplay, sounds) as the yellow CGL frogger often seen in Europe and Asia.